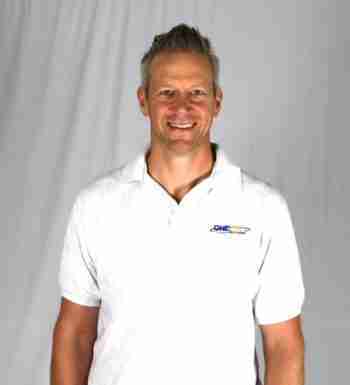 Brian Pigott is Managing Director of One Way Solutions, an Illinois-based manufacturer and distributor of plastic pallets and bins. What lessons have you learned from your family through three generations in the pallet industry? We’ve learned that the pallet industry is steady business, careful to adopt change, and people tend to stay in the business for decades. Many of the same people that our late grandfather, Maury Pigott, worked with are still around. How has your 100% sustainability model helped you in terms of competitiveness? 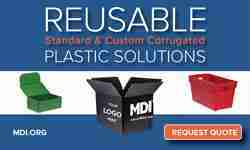 Surprisingly, sustainability ranks lower than we expected in the list of reasons to purchase plastic pallets from us. Price has always been king, followed closely by service and our deep knowledge of the industry. However, we are proud of the fact that most of our products are made of recycled material that will again be recycled into new pallets or other products. 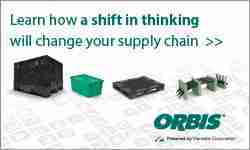 In what ways does One Way Solutions differentiate themselves through innovative ways to save money on freight charges? Our pallets are designed with freight space in mind from the very start. Approximately 500 traditional wood or plastic pallets will fit in a 53’ tractor-trailer, but we can fit over 2200 nestable pallets in the same truck. What stories illustrate the impact of the international marketplace on One Way Solutions? The international marketplace is what spawned One Way Solutions. The ISPM-15 regulations came into being in the early 2000’s. 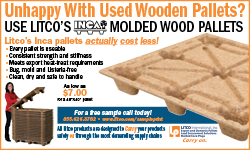 We saw an opportunity to sell inexpensive plastic pallets as an alternative to heat treating or fumigating wood pallets for export. What are the key challenges or opportunities that the packaging and logistics industry faces over the next several years? A perennial challenge is resin prices, but because we use recycled plastic in 90% of our products, it has a delayed impact that we can plan for. 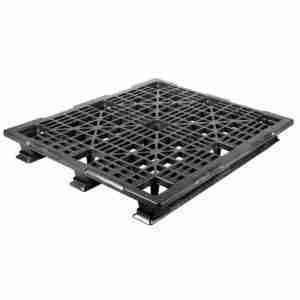 There are tremendous opportunities considering that plastic pallets make up less than 10% of the pallet float in the US.